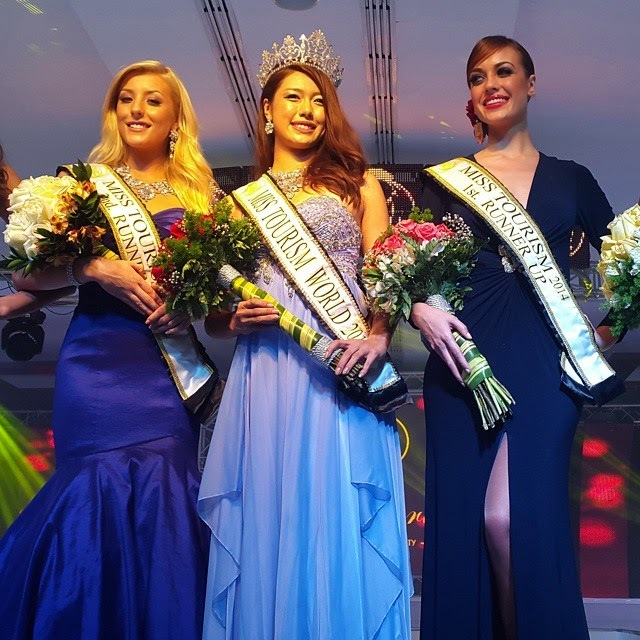 Miss Japan Tomomi Kondou was crowned Miss Tourism World 2014 which was held at LIDOTEL Hotel Boutique in Barquisimeto, Lara, Venezuela on December 10, 2014. 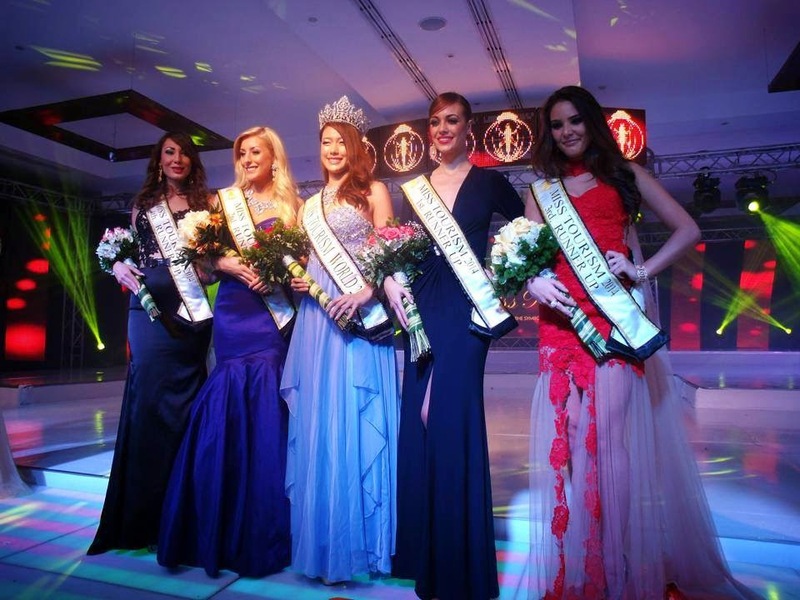 Miss Spain Ana Marquez Vera won as 1st runner-up, while Miss Great Britain Ashley Powell clinched the 2nd runner-up spot. 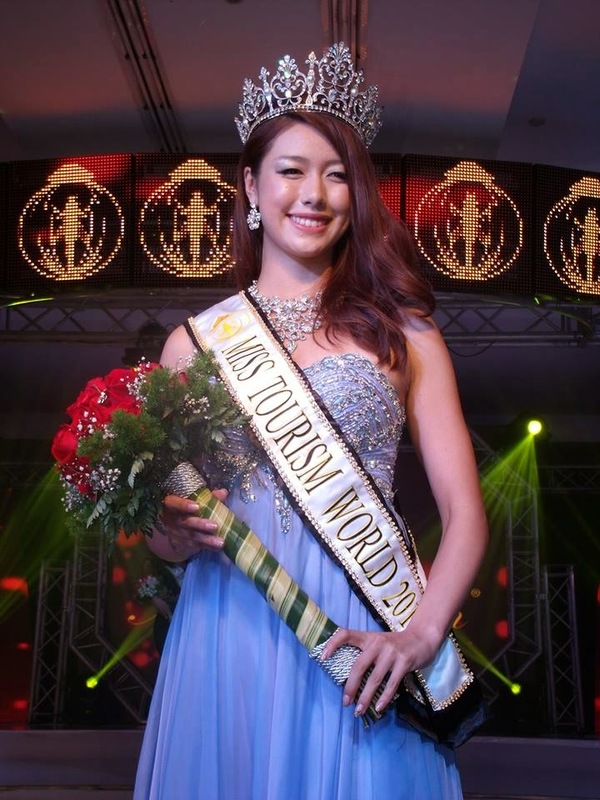 As the 9th edition of Miss Tourism World, this is Japan's first participation. Miss Venezuela Beronika Martínez won in 2013. Venezuela (Francys Barraza) also won in 2000 (1st edition). Miss Philippines Michelle Reyes won in 2002 (3rd edition). 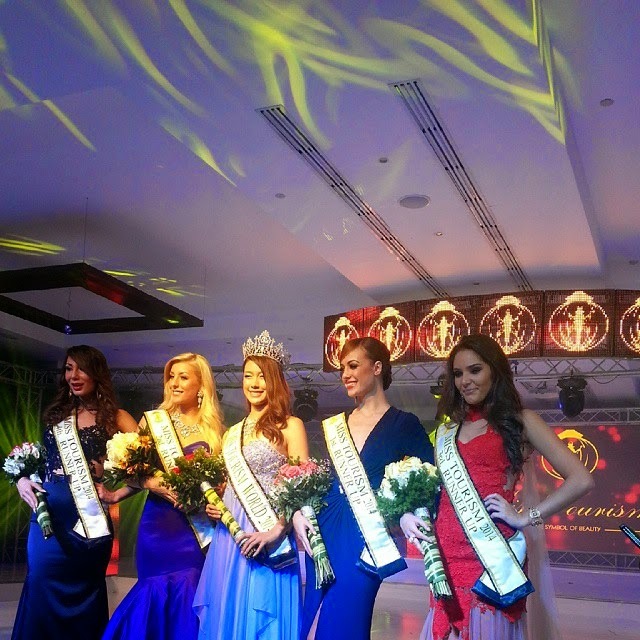 This pageant was discontinued for 4 years between 2008-2011.